In the first article of this three part series we made the compelling case for the meta-skill set comprising logical reasoning, critical thinking and problem solving. In Part 2, here, we look at the skill set in more detail to understand the key differences and why each is important. 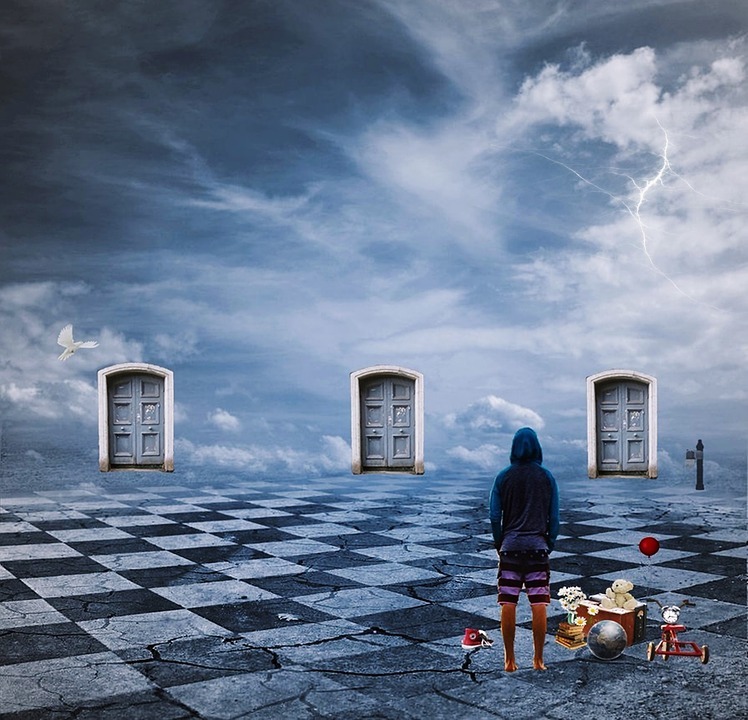 Logical reasoning, critical thinking and problem solving – What’s the difference? Logical reasoning, critical thinking and problem solving date back to Aristotle, the man credited as being the last man to have lived knowing everything there was to be known in his lifetime. Fast forward to C19th England and the mathematician and logician, George Boole developed a system of simple binary mathematical operations called ‘Boolean Logic’ which is the basis for a huge swathe of technologies and modern information technology itself. It’s worth beginning by disentangling the three components of our meta-skill set. Logical reasoning, critical thinking and problem solving are often conflated. Formally, logic or logical reasoning is a way or a collective of route-ways to finding or deducing the truth from a set of assumptions or premises. It’s the intellectual standard for thinking. Logic concerns itself with the structure of an argument; the structure is there independent of the content or subject matter – which is why it’s applicable in so many areas. Central to logic is the idea of a ‘valid’ argument. An argument is valid when the truth of the premises guarantee the truth of the conclusion. The conclusion can’t be false if the premises from which it is derived were true. In a sense, the premises ‘entail’ the conclusion; so if you zero in on the right premises together you can construct an argument that is a cast-iron route to the desired conclusion. Go a step further and the argument can be labelled an even stronger ‘sound’ argument if the premises are actually true, which guarantees the conclusion is true. As an example, consider the two arguments below. Can you tell which are valid, if any? 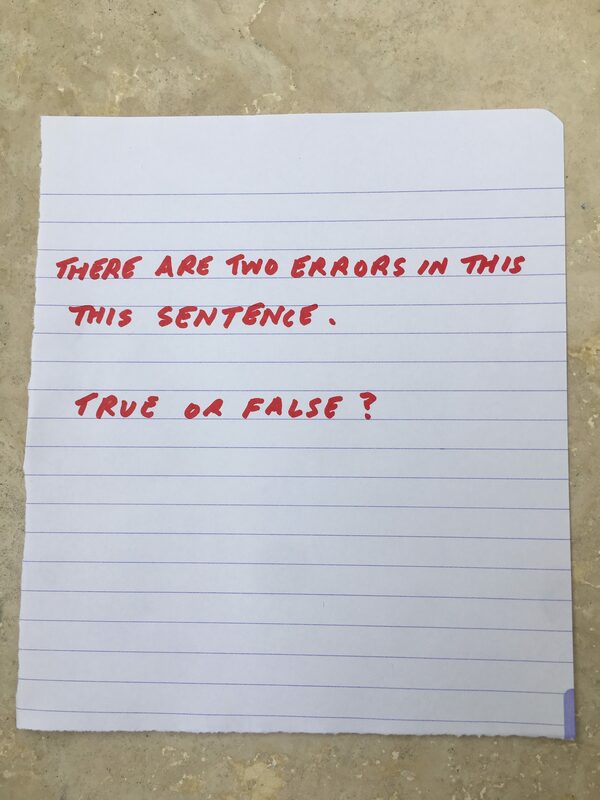 Both arguments have two premises, the first of which involves a conditional ‘If X then Y’ statement. However, the first argument is valid; the second is not. The second is invalid because the two premises don’t automatically entail the conclusion. 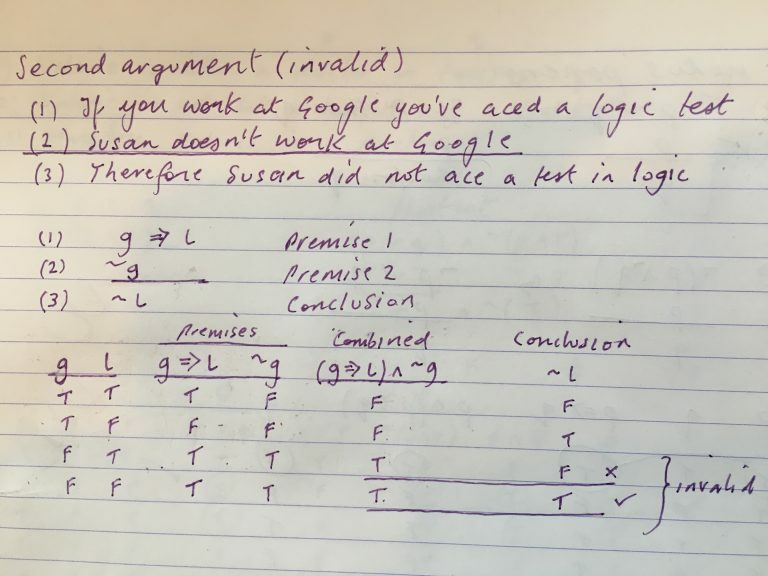 It’s possible for Susan to have aced a logic test whilst working at, say, Microsoft. The argument says nothing about someone who does not work at Google. This fallacious argument even has a name in logic: the fallacy of ‘denying the antecedent’. A person versed in logic would not need to rely on ‘common sense’ or intuition and recognise the logical structure of the argument. This argument-validity concept is very much the process underscoring mathematical theorems and proofs. A theorem is a proven conjecture, where the premises that lead to its truth are agreed upon axioms or other previously proven theorems or lemmas (minor theorems). Informal logic differs from formal logic in its emphasis on the actual linguistic content of arguments rather than their abstract structure. The formal logic sits in the background as a backbone, but the emphasis is on meaning and content, taking into account the conventions and idiosyncrasies of language. Informal logic is ubiquitous. It’s found wherever a set of facts are presented from which an airtight conclusion naturally follows. Someone wishing to make a point or a case could start with the point they wish to be accepted and then figure out which premises the other party would need to believe so that they unavoidably ‘buy into’ that point or conclusion. This kind of formal and informal deductive logic differs from so-called inductive reasoning – as practiced by Sherlock Holmes – which extrapolates from evidence and produces only probable conclusions such that the conclusion could still be false even though the premises are true. Answer is given at the end. Once you’ve understood this fallacy you’ll be far less likely to commit it yourself. So what then is critical thinking? So where does critical thinking fit in? Critical thinking also concerns itself with the structure and deductive validity of arguments, but contrasts with formal logic by virtue of its emphasis on the actual language content of statements and context. Critical thinking is sometimes referred to as informal logic. There is considerable focus in critical thinking on the kinds of fallacies and bad thinking that show up that have more to do with the content of discussion than about the actual logical validity of an argument. So deductive logic doesn’t carry the same emphasis in critical thinking and other considerations – some subjective – carry weight. This is a weak argument, as it relies on a fallacy of ‘ad ignorantiam’, the idea relies on that a lack of proof or appeal to ignorance to prove something. So what then is problem solving? 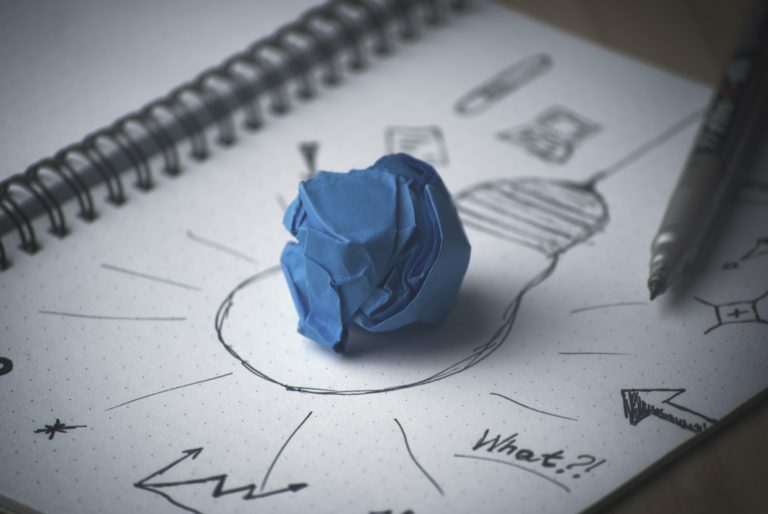 ‘Problem solving’ is what is says on the tin, but it’s a nebulous broad subject because it pervades almost any subject or discipline with analytical content. Far more than with logic and critical thinking, to be a problem solver is to be considered a highly practical individual. There are of course plenty of national and international tournaments devoted to competitive problem solving, particularly in mathematics and computer science. There’s even a tournament for innovative solutions to real world business problems. Problem solving enters the realms of puzzles. In recent years, algorithmic and heuristics have increasingly made it out of mathematics, operations research, computer science and engineering departments to provide guidelines and solutions in other subjects as well as everyday business practice. In ‘Bad Choices, How Algorithms Can Help You Think Smarter and Live Happier’, you can even find an algorithm to help you sort a pile of socks out of the washing machine! The lengths people are willing to go to improve our productivity. The answer is (e) Alice works in a bank. No other set of possibilities is as larger. For example, if ‘A’ denotes the set of people that work in a bank and ‘H’ is the set of honest people, then if Alice was honest and worked in a bank she would need to be in the intersection of the sets ‘A’ and ‘H’. This cannot be larger than simply the set ‘A’. Put differently, not everyone who works in a bank is honest. The fallacy committed by many is the assumption that more specific conditions are more probable than general ones. If you’re just joining us, don’t forget to read Part 1 in the series. In Part 3 of this three part series we look at how to radically improve your logical reasoning, critical thinking and problem solving skills…for not much outlay. 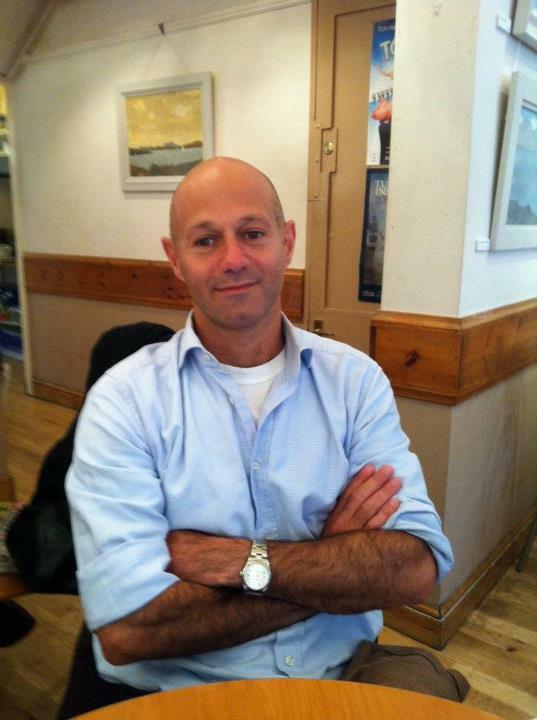 Dan combines a career in investment banking with MOOC teaching experience. He writes about learning and cognitive skills and tutors finance, accounting, real estate, maths and logic.